Cakeyboi: Coffee Kisses - Mmmwah! 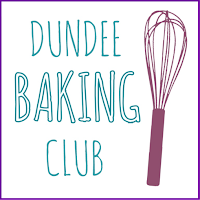 We had another meeting of the Dundee Baking Club recently. It was my turn to host our baking event which we hold every 6 weeks or so in Dundee city centre. As it was my turn, I set the theme of Retro. I thought folk could whip up treats from yesteryear that they used to make, or open an old cookbook and try a recipe they’d been dying to give a go. On this occasion I reached for the good old Be-ro Cookbook. A long, slender manual of recipes using Be-ro flour, unsurprisingly. Did you know that Bero is short for Bells Royal? – no, neither did I! 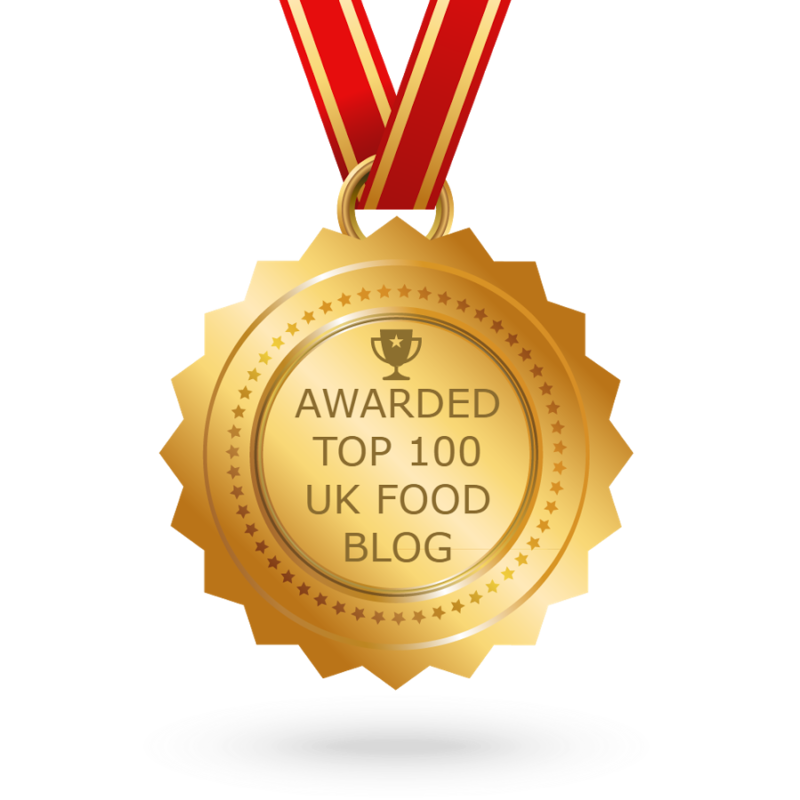 The Be-ro cookbook has been on the go since 1923 and is a staple in many, many kitchens across the United Kingdom. My mum still has the copy above (thanks for the loan mum) which I used as a baking loving boy back in the 70’s/80’s and I have my own, more up-to-date copy. I used to pour through the pages trying out different treats and one in particular was the recipe for Coffee Kisses. As I have mentioned before, I love coffee flavour in sweets and treats and these always appealed to me as a child. I’m sure I remember making them again and again. 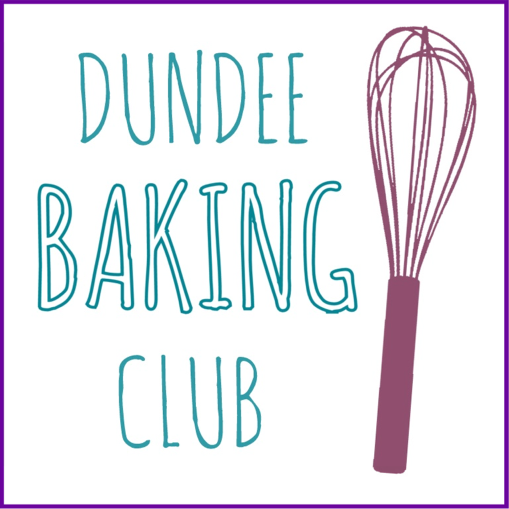 Bit, that was a long time ago and I decided to whip them up for the baking club 2016. 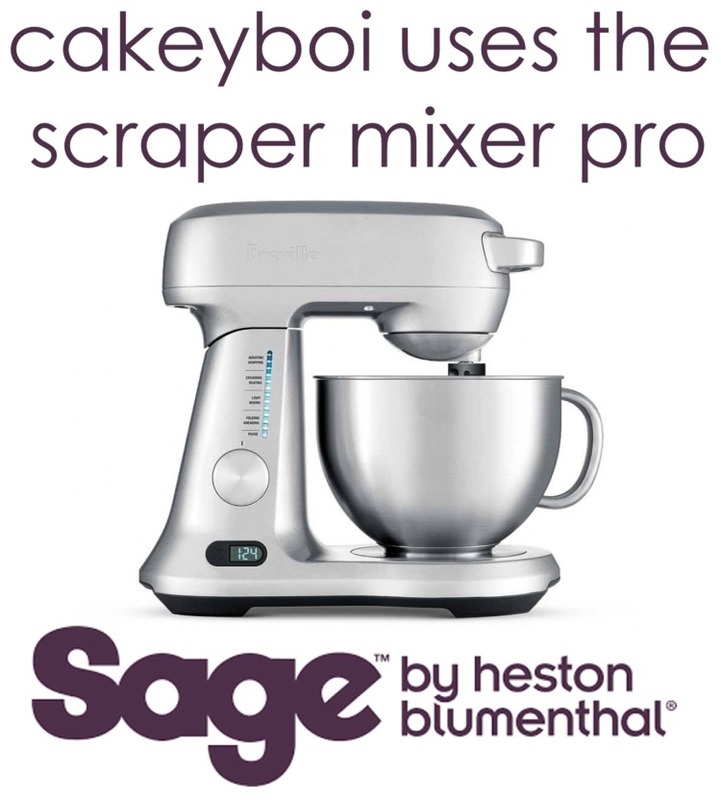 It really took me back at how simple the recipe was – no fancy vanilla extracts, or pinches of salt here, piping bags involved there. Having said that, I did add a wee pinch of salt to bring out the sweetness of the cookie and I did pipe in the coffee flavoured buttercream. Actually I had 30 grams less butter than I needed and used some cream cheese too! The original recipe called for margarine, but I didn’t have much of my ‘butter substitute’ in the fridge, so I used good old butter. They are a lot bigger than I remember coffee kisses being, which is strange as normally things always seem smaller as you get older (Wagon Wheels anyone?). 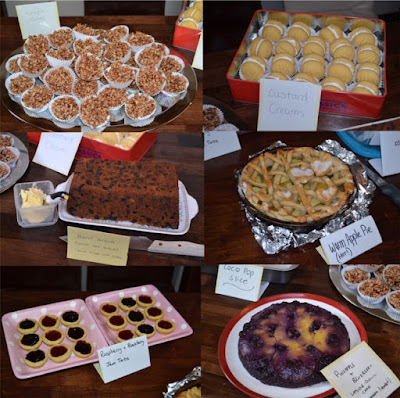 At the Baking Club, they went down a storm as did other bakes brought along such as custard creams, jam tarts, upside down cake, fruit loaf and more. Preheat the oven to 180C (160C fan) and line two baking sheets with greaseproof paper.In a bowl sift the flour and salt together. Set aside.Dissolve the coffee in 4 tablespoons of boiling water. Let this cool.Beat together 150 grams of the butter and the caster sugar together in a bowl until light and fluffy.Add the eggs, one at a time and beat in after each addition.Add the flour and mix just until no streaks of flour can be seen.Add the two tablespoons of the cooled coffee mix and stir in.Divide the mix into tablespoon sized balls and place on the baking sheets, slightly apart. Bake for 12 to 15 minutes or until golden brown.Remove from the oven and allow to cool completely.Beat together the remaining butter, cream cheese and icing sugar until smooth. Add the two teaspoons of the remaining coffee mix. Beat this in.Spread or pipe the icing on the flat surface of half the baked coffee cookies and sandwich together with another.Enjoy! Prep time: 25 mins Cook time: 15 mins Total time: 40 mins Yield: 24 approx.